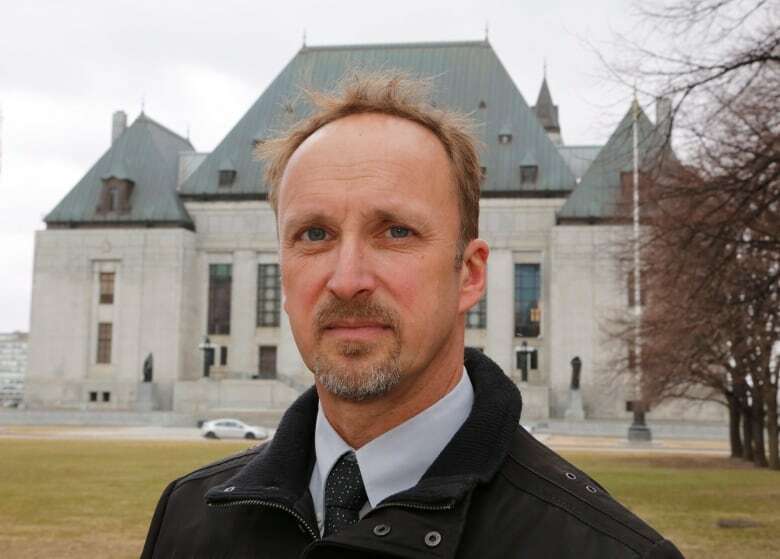 Business groups and free-market advocates are expressing disappointment with Thursday's ruling by the Supreme Court of Canada that dealt a blow to those who want to see interprovincial trade barriers knocked down. The top court's decision upheld a provincial restriction on how much alcohol people are allowed to bring across provincial borders. Corinne Pohlmann, senior vice president for national affairs at the Canadian Federation of Independent Business, called the ruling "a missed opportunity" to open up trade. The decision centred on the case of Gerard Comeau, a New Brunswick man who was stopped by police in 2012 while returning home from Quebec with 14 cases of beer, two bottles of whisky and one bottle of liqueur in his vehicle. He was fined $292.50 and his alcohol was confiscated for violating a New Brunswick limit on how much alcohol he could bring into the province. Comeau's defence in the case centred on Section 121 of the Constitution Act, which states that products from any province "shall … be admitted free into each of the other provinces." However, the Supreme Court said that Section 121 does not impose absolute free trade across Canada. The court said Section 121 prohibits laws restricting inter-provincial trade, but only where restricting trade is the laws' main purpose. 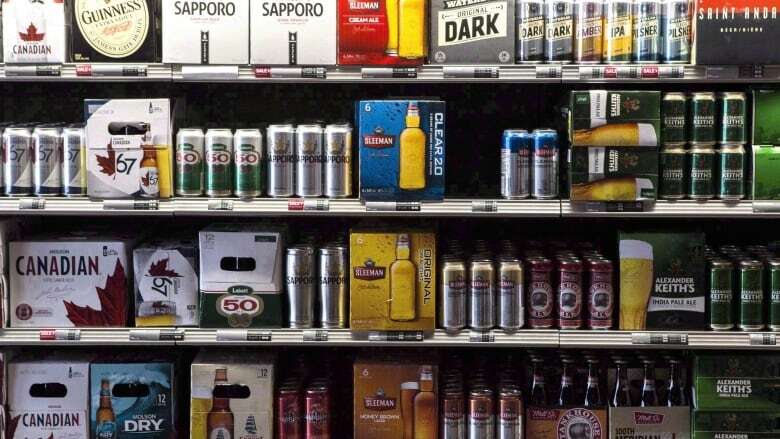 The Supreme Court said the main purpose of the New Brunswick law was to "to prohibit holding excessive quantities of liquor from supplies not managed by the province." The court ruling disappointed the Canadian wine industry, which has been seeking support for their push to allow direct-to-consumer wine sales across the country. "We respect the court's ruling but are disappointed at this missed opportunity to remove interprovincial trade restrictions," said Dan Paszkowski, chief executive of the Canadian Vintners Association, which was an intervener in the case. "Removing restrictions would have opened the door to allowing consumers to order wine for direct delivery to their home from any Canadian winery located in any province," Paszkowski said in a release. The CFIB, which represents small- and medium-size businesses across the country, said that while some progress was made, it believes the ruling will likely do little to address cross-border trade barriers. "We are concerned that the provinces continue to stand behind an archaic principle that flies in the face of everything their internal trade agreement stands for," Pohlmann said in a statement. "We should be able to move and sell goods and services as easily between provinces as we do with other nations, and businesses should be able to work and prosper in many provinces without being held up by costly, excessive regulations," she said. Howard Anglin, president of the Canadian Constitution Foundation, said Canadian consumers are "the big losers," adding that provinces "are going to continue to mutually impoverish themselves by maintaining in place trade barriers from a bygone era." While the court ruling maintained provincial liquor monopolies, Anglin said the part regarding restrictive trade barriers could likely be interpreted to apply to Alberta's recent threat to restrict oil and fuel shipments to B.C. and its previous short-lived restriction on buying B.C. wine. Both of those were designed to pressure B.C. into dropping its opposition to the Trans Mountain pipeline. "It certainly would limit the short-lived wine ban that Alberta instituted," said Anglin. "It could potentially limit its ability to restrict the flow of oil. It's certainly possible." Miles Prodan, chief executive officer of the British Columbia Wine Institute, which represents wineries in the province, said the group will continue to work with federal, provincial and territorial governments to get the trade barriers lifted.